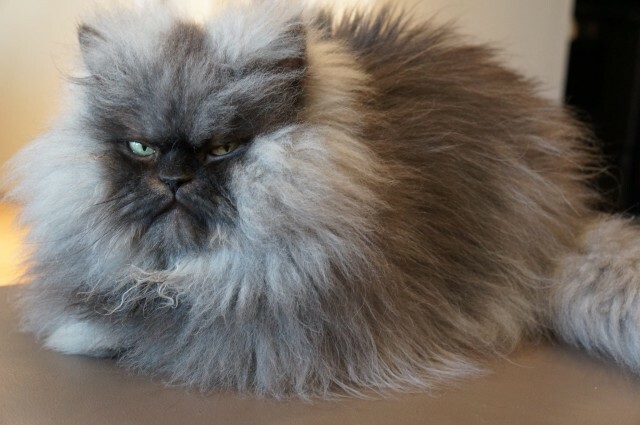 Colonel Meow, the famous frowning Himalayan-Persian cat with the world’s longest fur, has passed away. 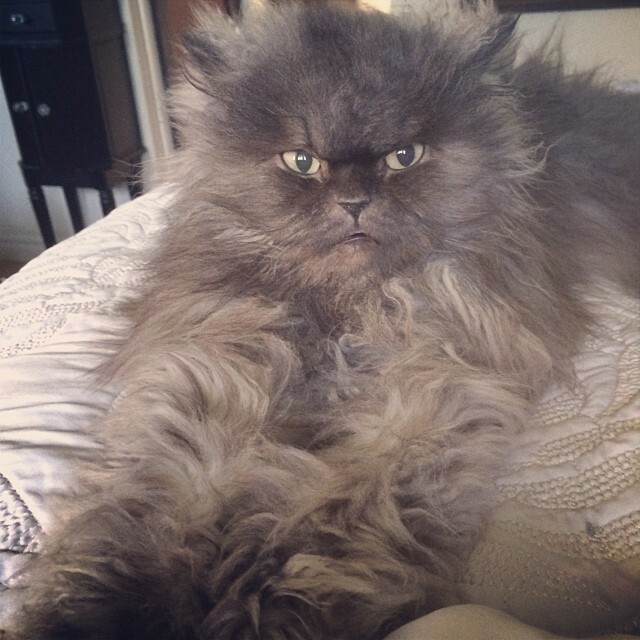 His human posted the news on Colonel’s Facebook Page. 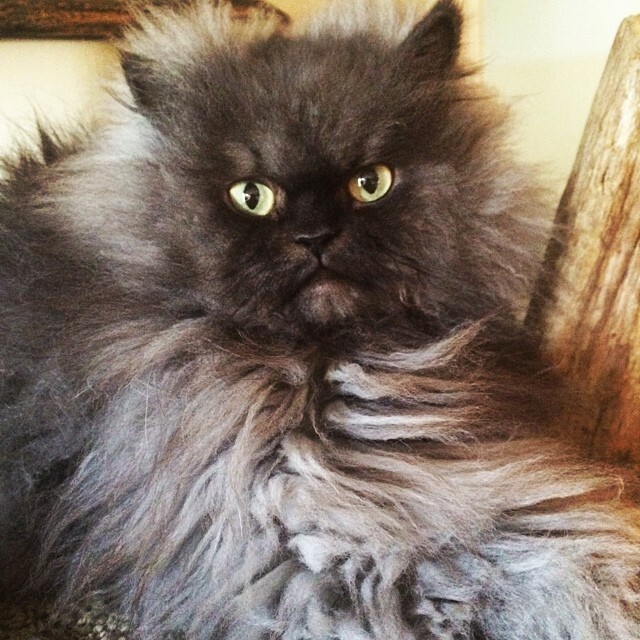 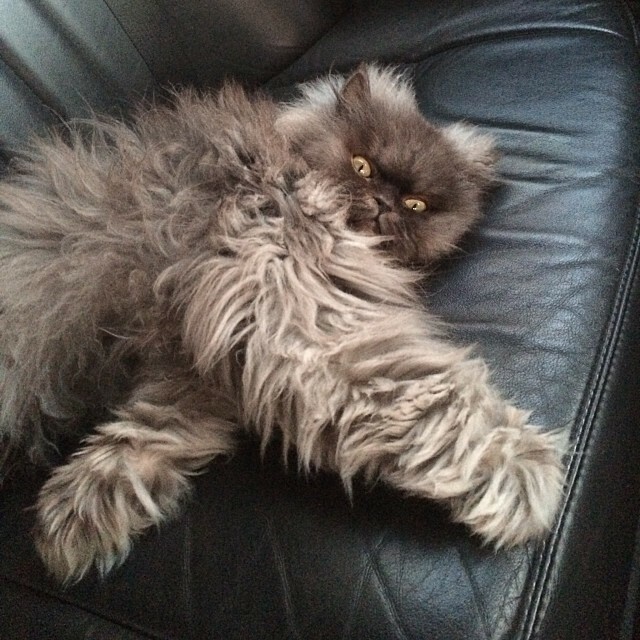 RIP Colonel Meow, Your minions will miss you.